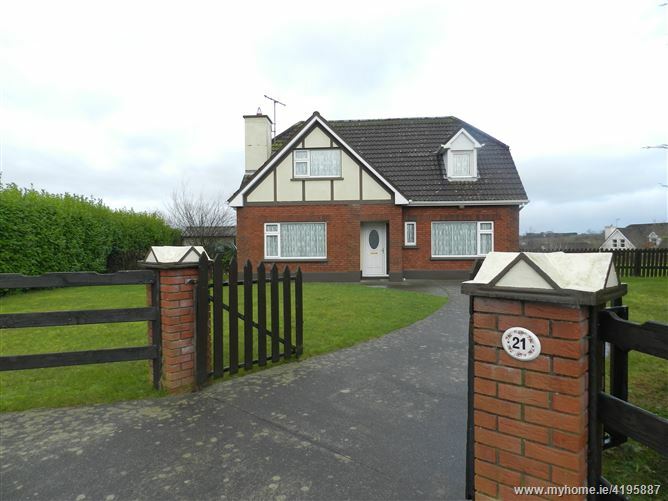 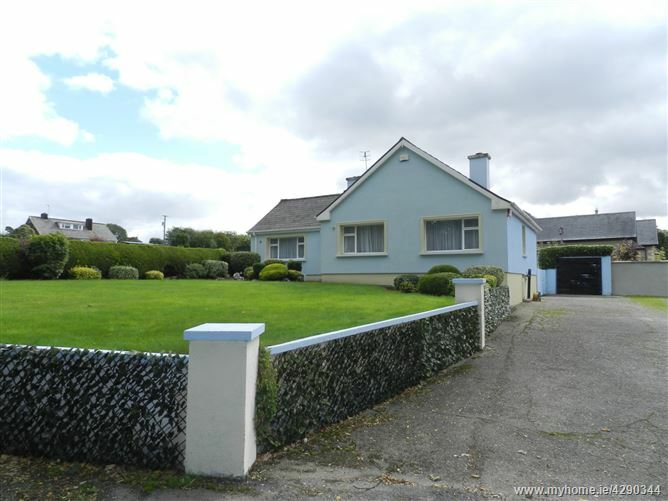 REF 1132 4 Bedroom Dormer Bungalow (approx 1,850 sq ft) standing on approx 0.37 acre site located in a mature residential estate in Beaufort Village. 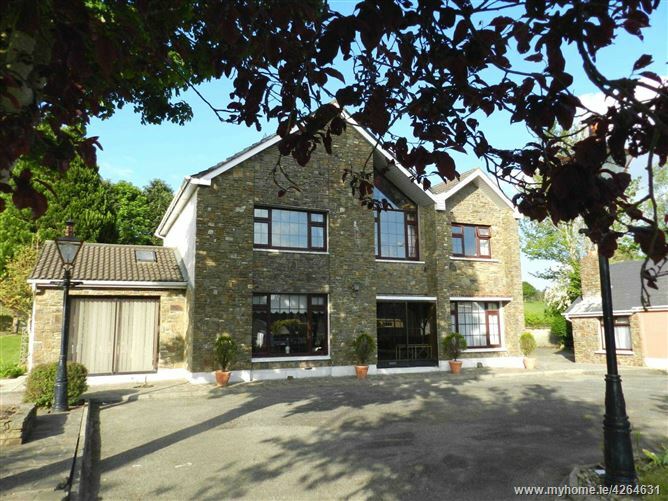 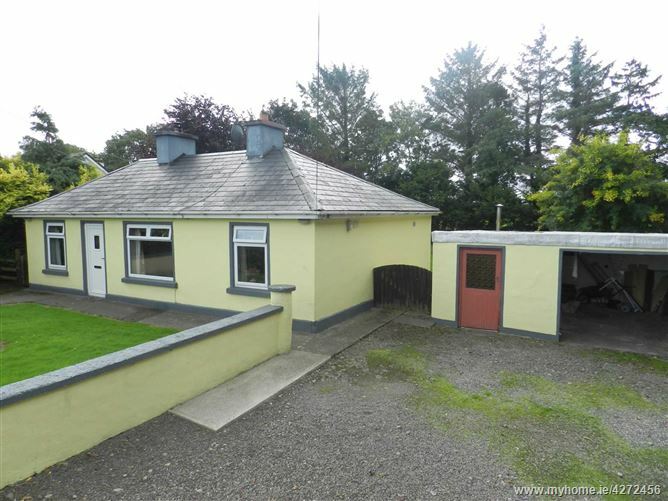 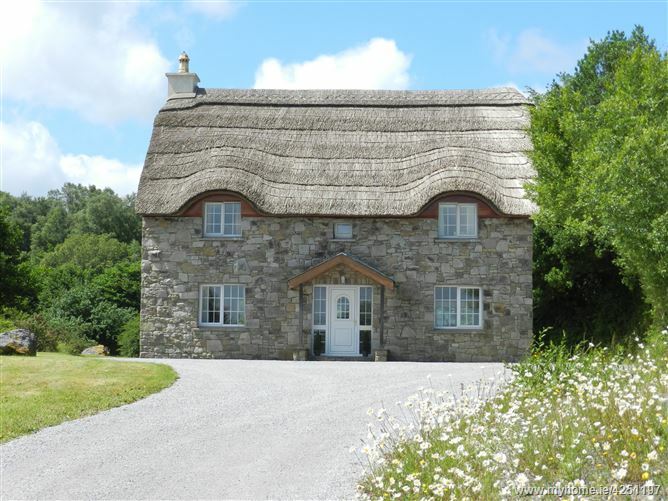 The property has amazing views of the Devils Ladder, McGillycuddy Reeks, Gap of Dunloe & Carrantoohil. 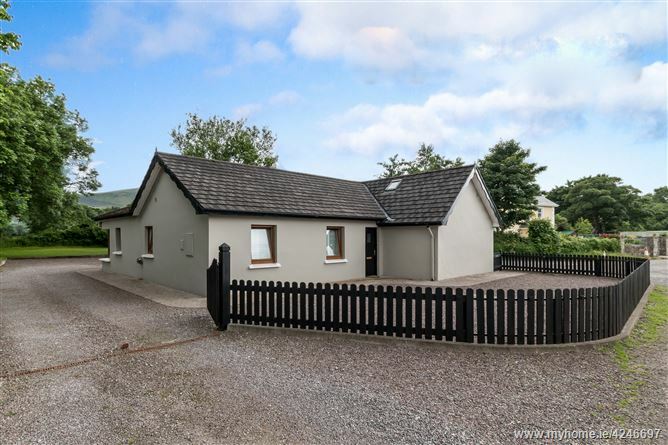 Features include a gated entrance, a private patio area, well maintained lawns with mature hedging, double glazed pvc windows & doors & oil fired central heating. 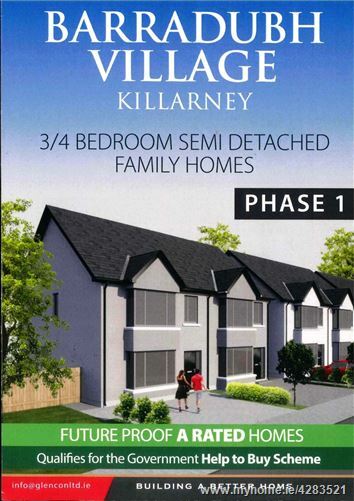 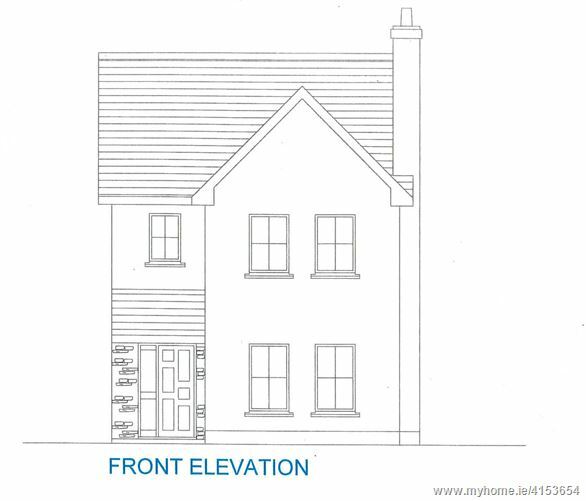 REF 1113 TO BE CONSTRUCTED - Excellent opportunity to acquire a New Build `A` Energy rated 3 Bedroom detached property (approx 1,255 sq ft) in a purpose built development in Gneeveguilla village. 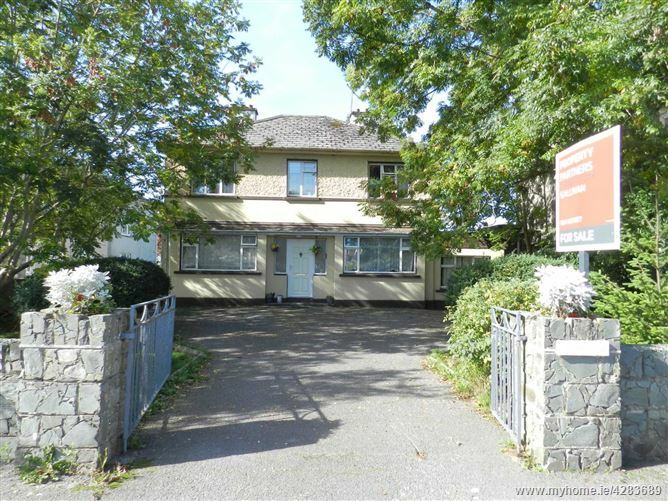 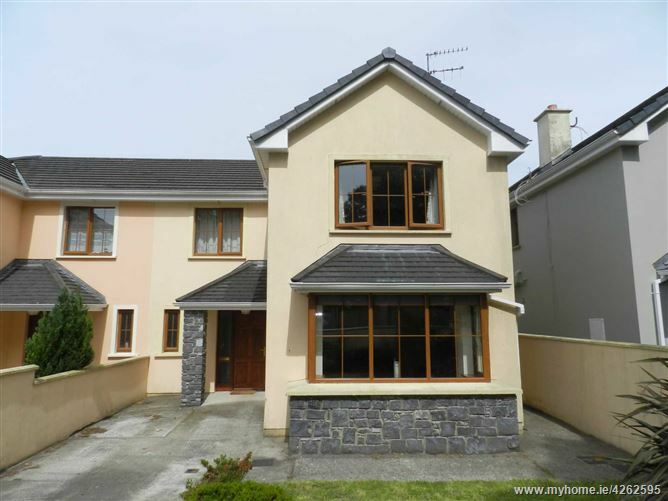 This property offers discerning purchasers the opportunity to complete to their own finish.